The North American Soccer League (NASL) put soccer on the map in the US and Canada in the 1970’s. These pioneers sowed the seeds of todays’ fan bases but ultimately folded in 1984. During the dark ages (between NASL and MLS) many leagues were attempted and failed. But there were many success stories that have carried on to this day. Several of today’s big-time MLS teams trace back to these previous leagues. 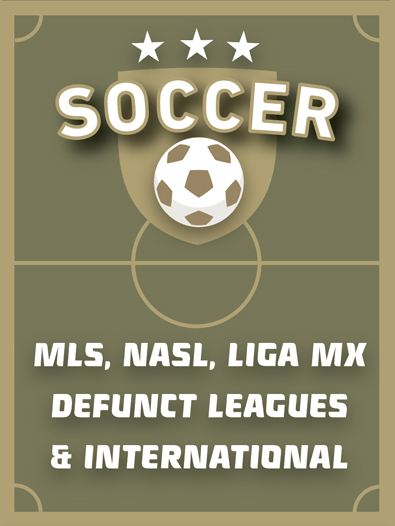 Major League Soccer (MLS) was founded in 1996 and is now thriving. The survival era of US soccer has finally passed and the golden era is in full swing. What’s next? Pro/Rel?